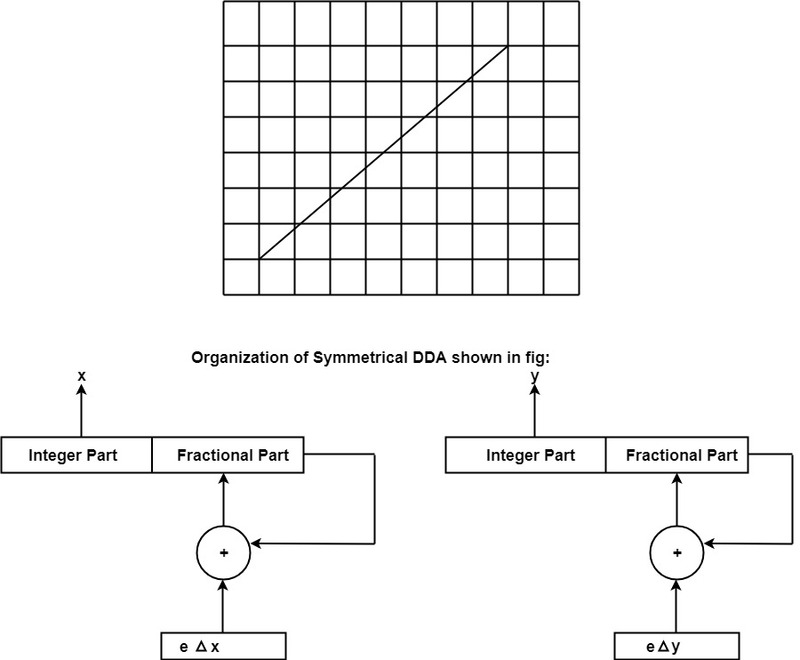 DDA stands for Digital Differential Analyzer. It is an incremental method of scan conversion of line. 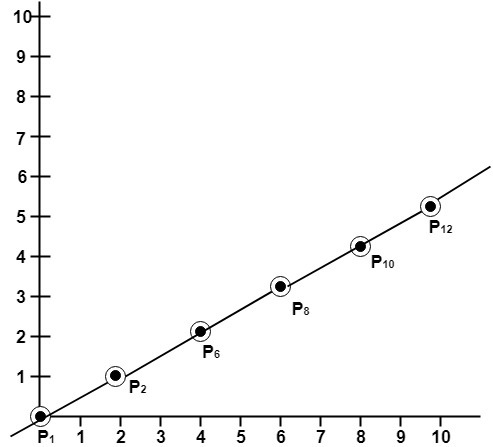 In this method calculation is performed at each step but by using results of previous steps. It is a faster method than method of using direct use of line equation. This method does not use multiplication theorem. It allows us to detect the change in the value of x and y ,so plotting of same point twice is not possible. This method gives overflow indication when a point is repositioned. It is an easy method because each step involves just two additions. 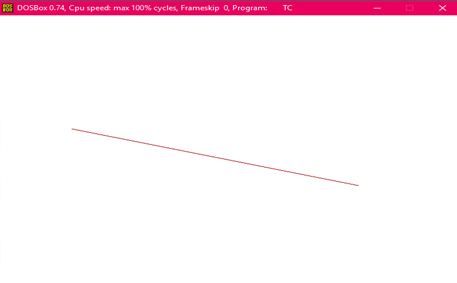 It involves floating point additions rounding off is done. Accumulations of round off error cause accumulation of error. Rounding off operations and floating point operations consumes a lot of time. It is more suitable for generating line using the software. But it is less suited for hardware implementation. Step2: Declare x1,y1,x2,y2,dx,dy,x,y as integer variables. Step3: Enter value of x1,y1,x2,y2. Example: If a line is drawn from (2, 3) to (6, 15) with use of DDA. How many points will needed to generate such line? 1. By rounding to the nearest integer after each incremental step, after rounding we display dots at the resultant x and y. 1. How many iterations are performed? 2. 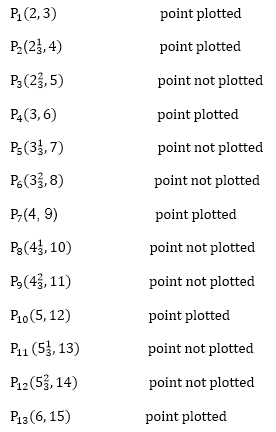 How many different points will be generated? 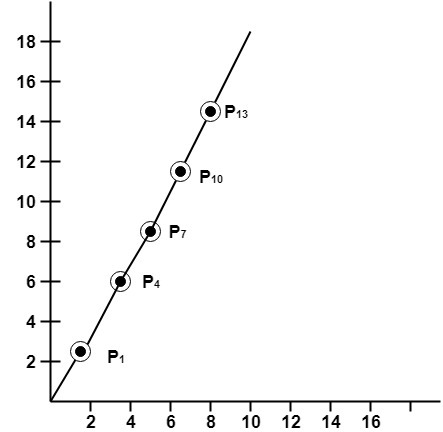 Following Figure show line plotted using these points.